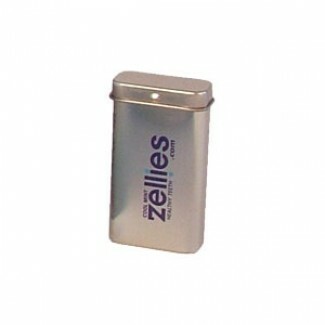 This Zellies tin is the easiest way to carry your daily dose of your favourite Xylitol mint or gum to work or school. 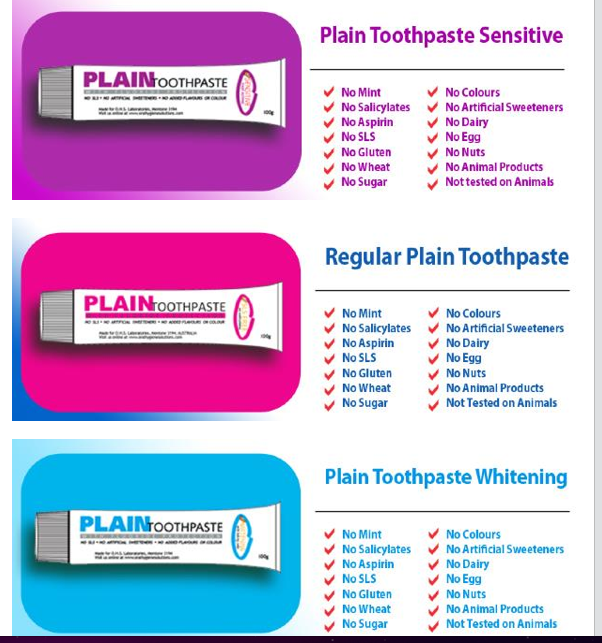 Xylitol mints and gums are yummy and good for you. So it is not hard to just keep eating them! Stick to the plan by only carrying the daily dose with you, with this cute little container that fits in a pocket, purse or lunch-box.